A newborn’s mother has several concerns about the baby while he/she is in their prime. One of the prominent concerns all of them share is that of their baby being underweight. 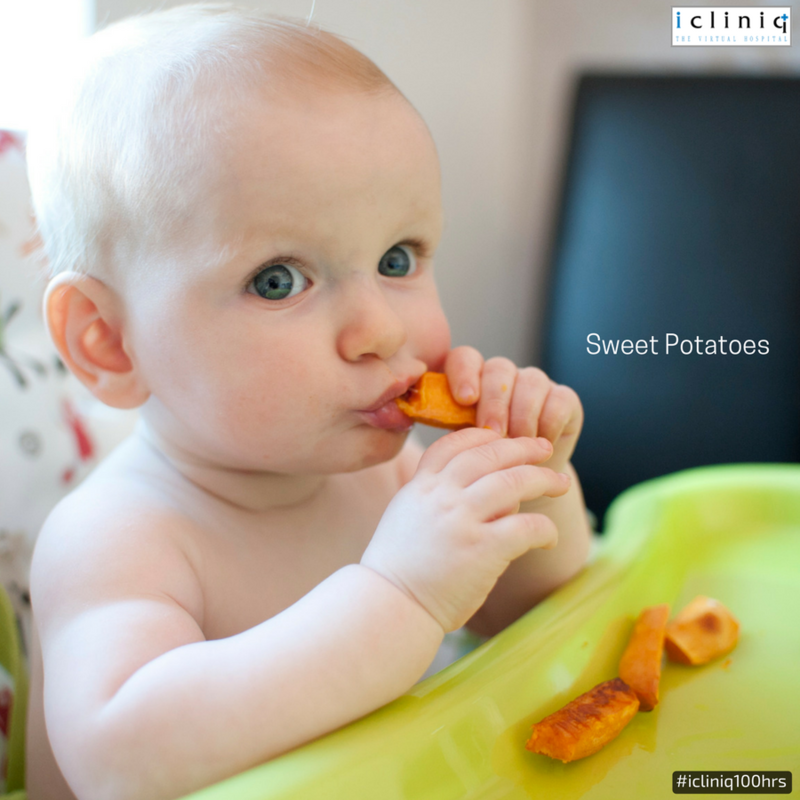 Read further to know a list of foods that can help in a baby’s healthy weight gain process. Also Read : Though my baby is exclusively breastfed, why does he fail to thrive? 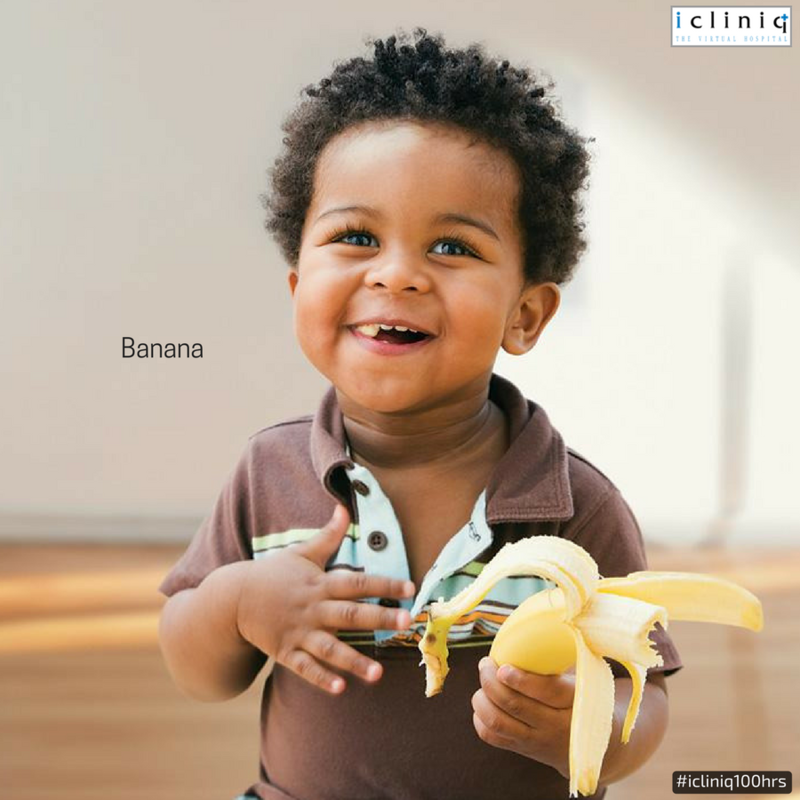 Bananas can be considered for babies who have crossed six months of age. Rich in potassium, dietary fiber, Vitamin C and Vitamin B6, it is a high source of energy and nutrition. 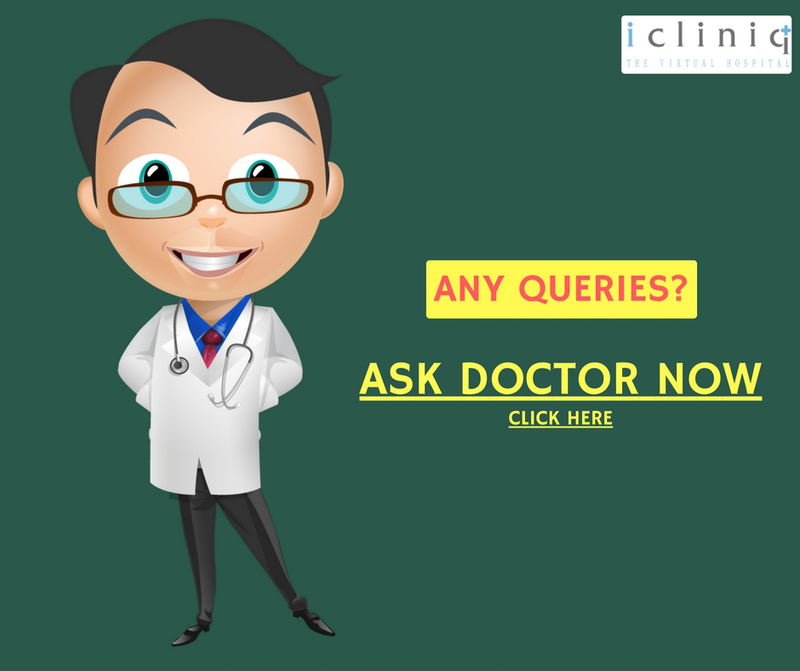 Also Read : Is it normal for a newborn to have frequent urination and slow increase of body weight? 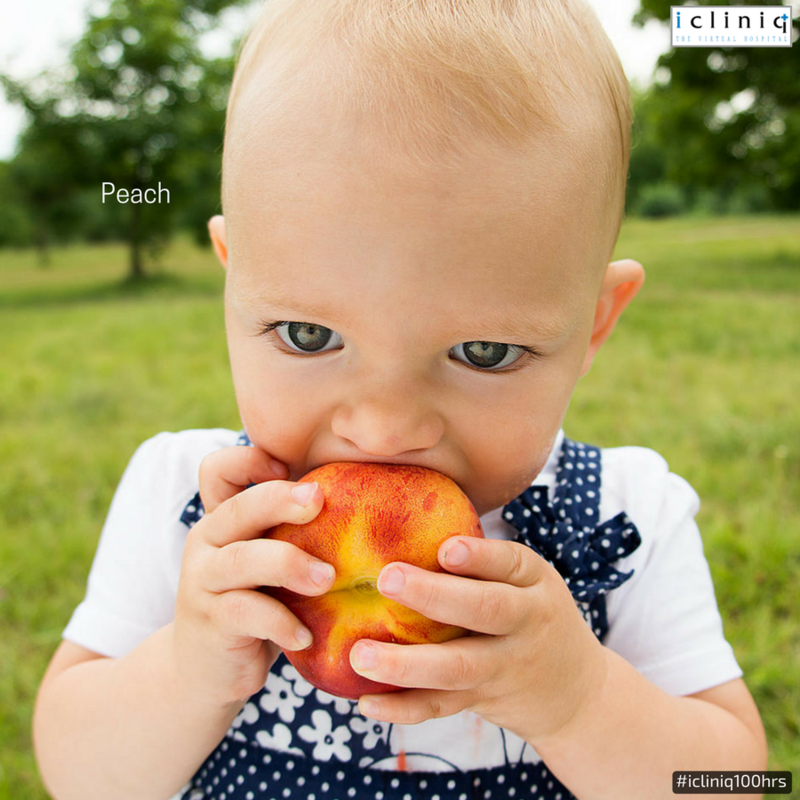 Peaches can also be given for babies who are more than six months old. They have a higher concentration of Vitamin A, Vitamin C, niacin and dietary fiber which are all considered very important for a baby’s growth. Boiled sweet potatoes are both energy-rich and tasty. They are a fantastic source of nutrition for babies who have crossed six months. Being an excellent source of Iron, pear is also rich in Vitamin C, Vitamin B6 and dietary fibers. 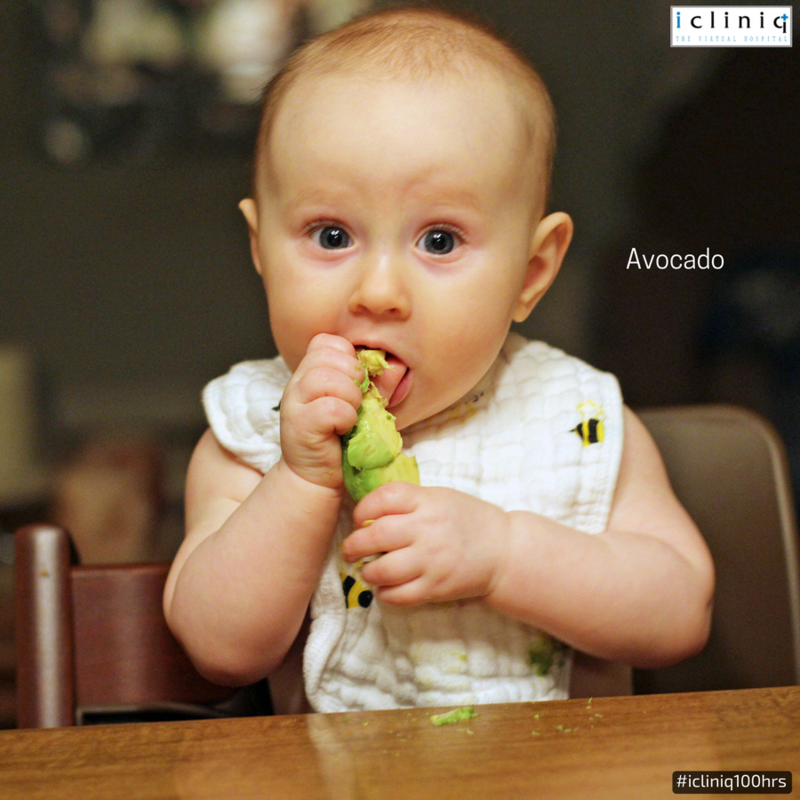 They can also be on the list of one of the first few solid foods that can be given to a baby at an early age. 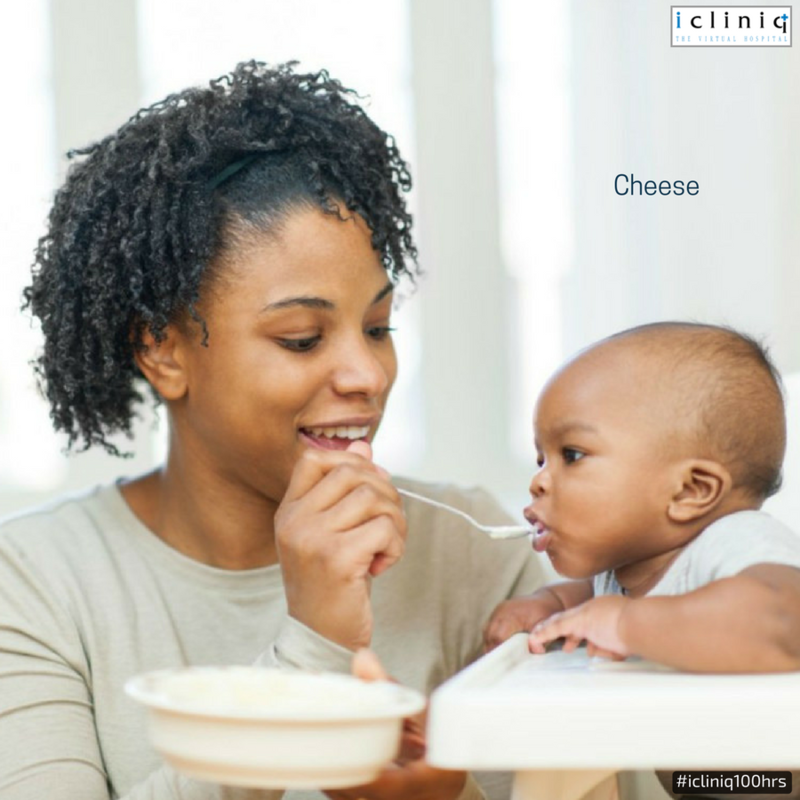 Rich in Selenium, Calcium and Phosphorous, cheese can be considered for babies who have crossed eight months. They can be taken along with other fruits and can be very good finger food. It is an excellent option for mono-saturated fat and is very healthy. 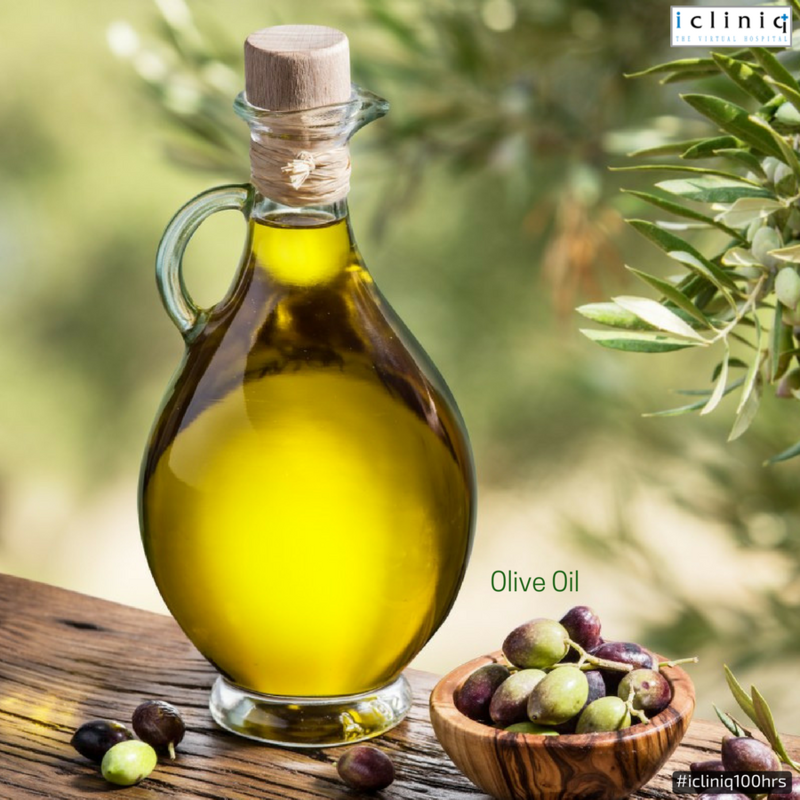 Virgin olive oil can be considered while the baby starts eating cooked food. 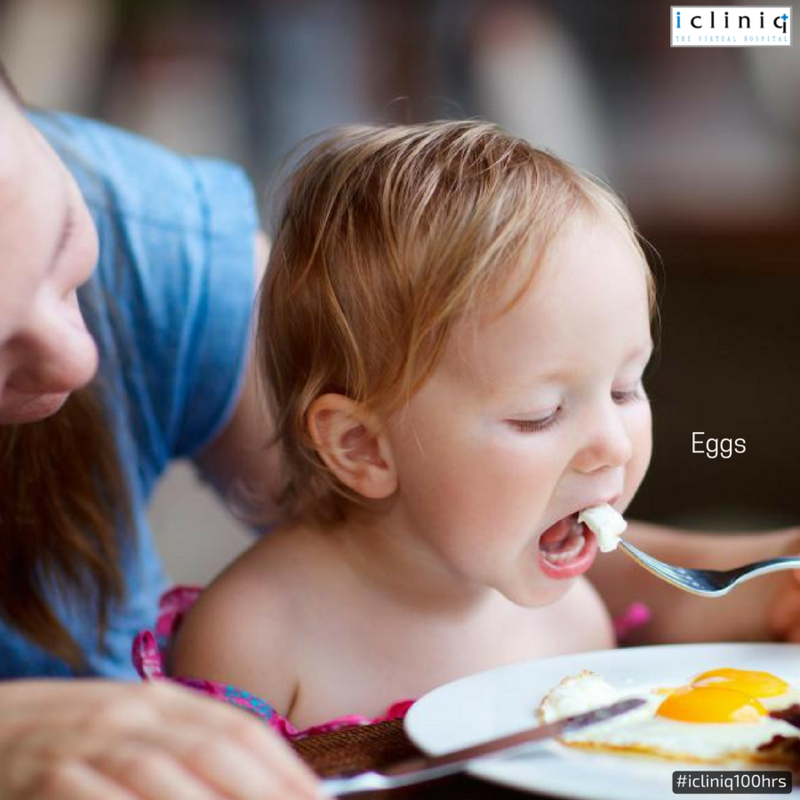 Eggs can be considered apt for eight-month-old babies. It is considered safe to give the yellow first and proceed with the whites later. This is because the high protein content in the white can be allergic if given at a very early stage. This is another fruit that can be started after the baby is at least six months old. It has a combination of high dietary fibers and low saturated fat. Q: Baby placed with tracheostomy & gastrostomy tube. Doubt regarding aspiration. Q: My baby is 5 days old and is suffering from Pierre Robin syndrome.Kindly advice. Q: What are the criterias to know if a baby is getting the right amount of milk?